Corey came by and gave us a quote for our property and was very reasonable. 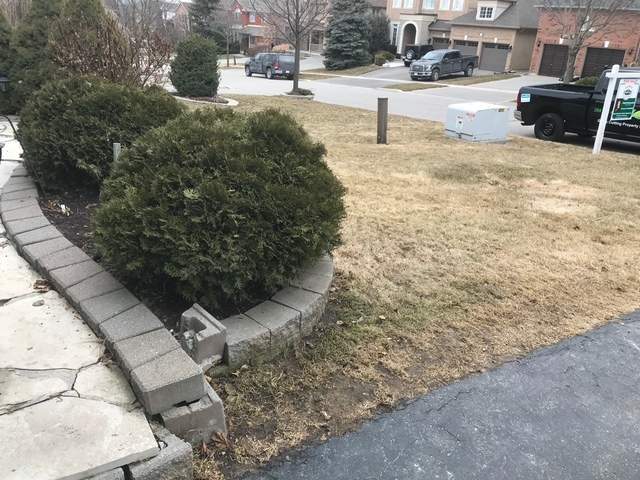 Clean plant beds, new mulch, trimmed trees. 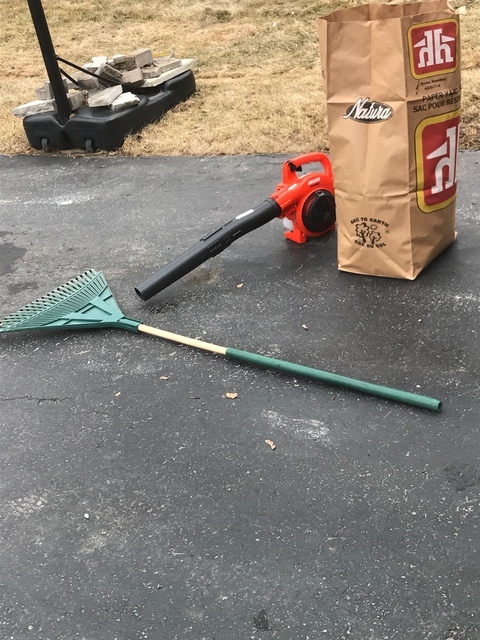 Cleanup of yard. Will call again for regular maintenance. Yard work & lawn service. I'm very reliable service. They came on time, did the work and clean up. The job was very tidy, prompt And reasonably priced. 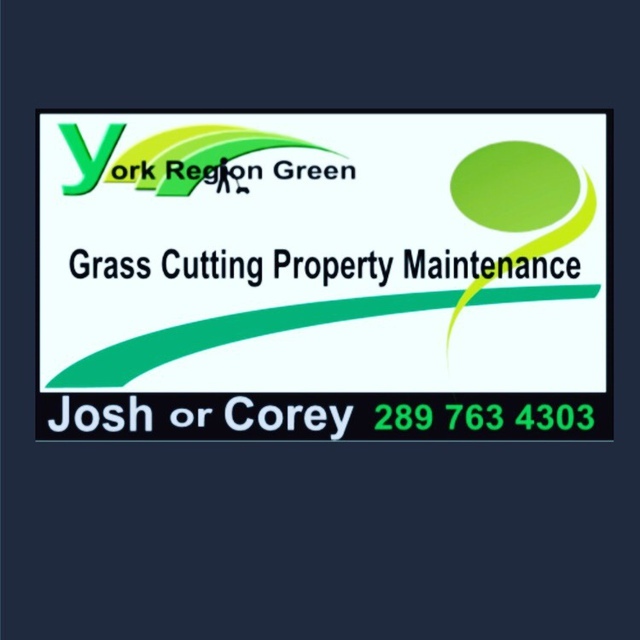 Thank you for the review & for choosing York Region Green.